Let’s celebrate! 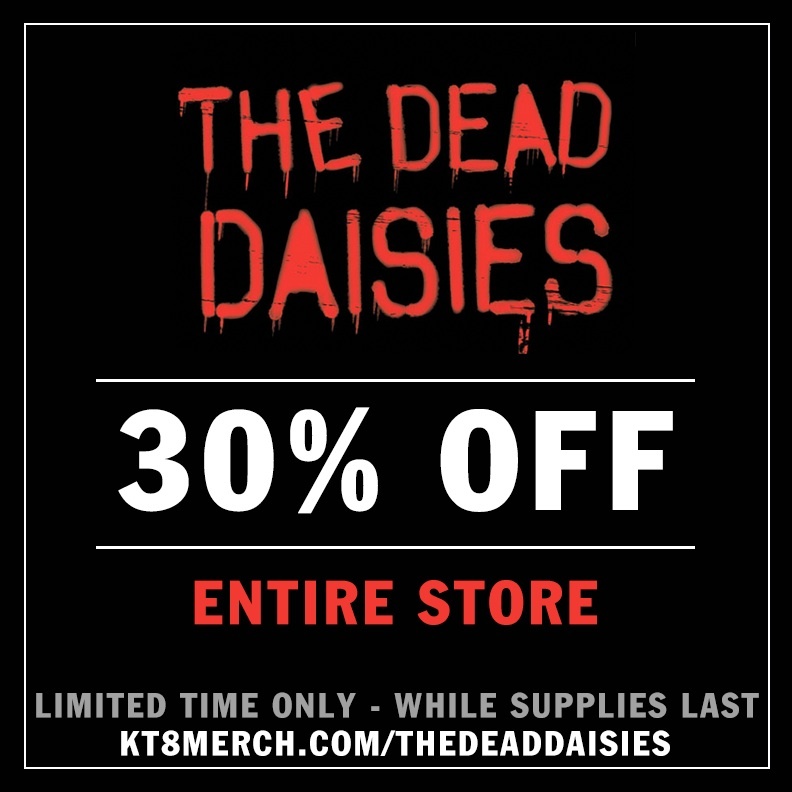 All the good stuff in the Dead Daisies merch store has been reduced by 30%! Limited time only, while supplies last!